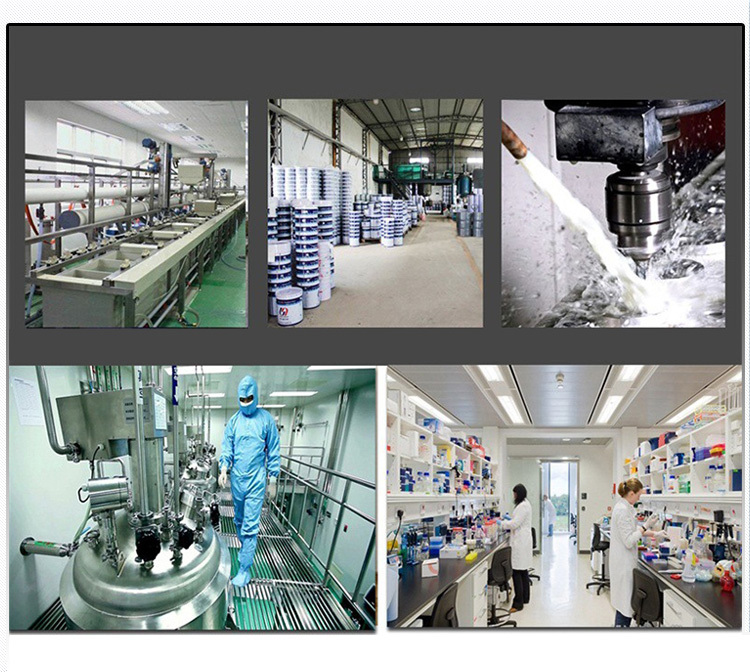 Activated carbon adsorption technology for medicine in China, chemical industry and food industry refined and decoloring for many years history.70 s used for industrial waste gas processing. 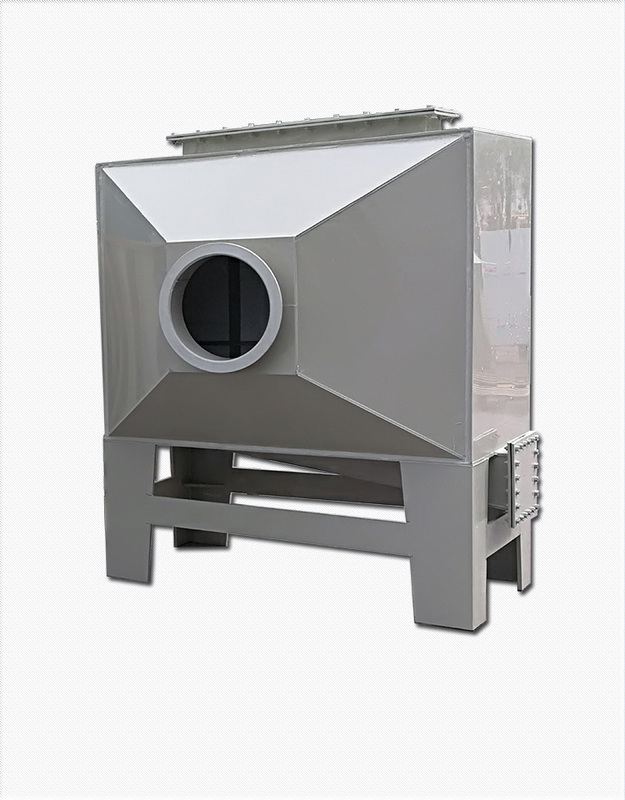 Activated carbon adsorption method has gradually become one of the main methods of industrial waste gas of two or three. The treatment of organic waste gas activated carbon adsorption tower is widely used in furniture industry, chemical coating, metal the surface treatment coating, paint, drying and other produce organic waste gas and odor adsorption sites, using high quality activated carbon as an adsorption medium, organic waste gas adsorption filtration through the multilayer adsorption layer, so as to achieve the purpose of cleaning waste gas. 1. 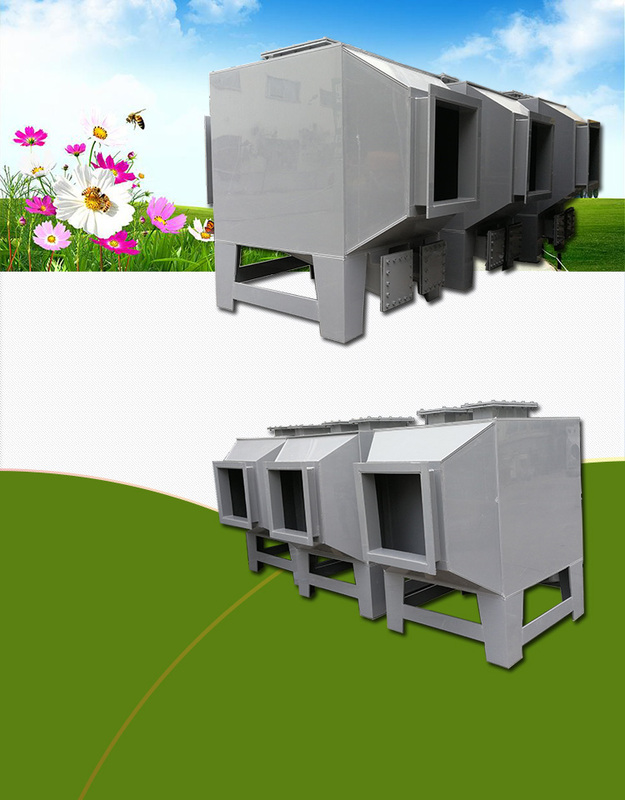 Air Purification Tower efficiency is high and the application is wide. 2. Convenient maintenance, no technical requirements. 3. Can also handle a variety of mixed gas. 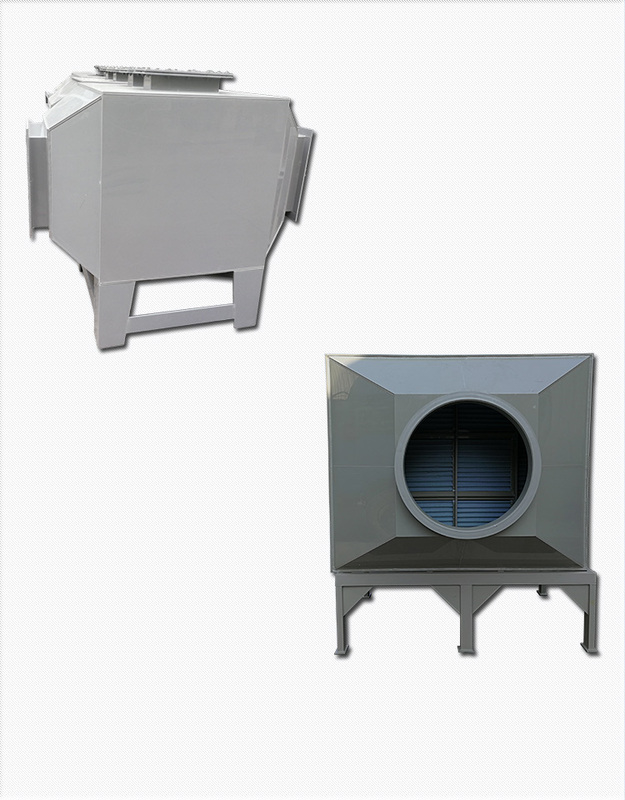 Air Purifier Manufacturer can adsorb benzene, alcohol, ester, ketone, gasoline and other waste gases of organic solvents. 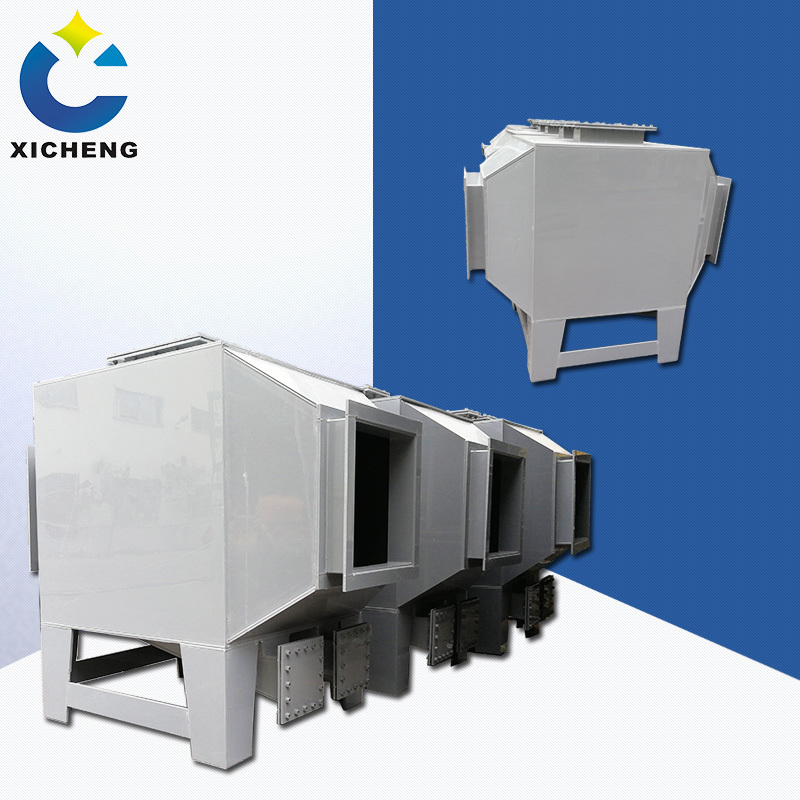 It is more suitable for small volume and high concentrations of Waste Gas Treatment. 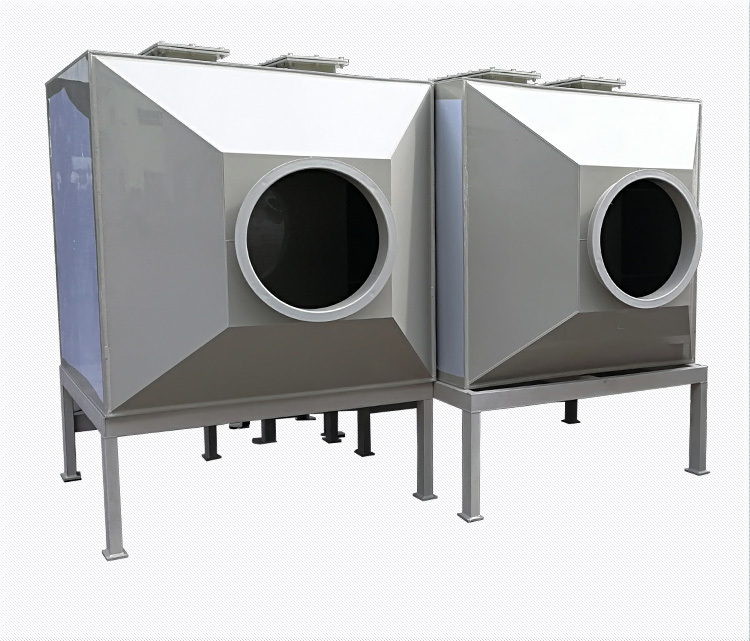 So it can be used in spraying, food processing, printed circuit board, semiconductor manufacturing, chemical industry, electronics, leather, latex products industry, papermaking and other industries. Looking for ideal Activated Carbon Adsorption Tower Manufacturer & supplier ? We have a wide selection at great prices to help you get creative. All the Fire Activated Carbon Adsorption Tower are quality guaranteed. We are China Origin Factory of Flame Retardant Activated Carbon Adsorption Tower. If you have any question, please feel free to contact us.